On 13 March 2012 the European Parliament passed a resolution that will result (on a date believed to be sometime in 2015) in a testator being able to adopt the rules of succession applicable in the country of which he is a national. However these changes will not affect the incidence of taxation applicable in the country in which immovable property (land and buildings on it) is situated. These changes would appear to enable a testator in his/her Will to stipulate that the rules set out in French law which require him or her to leave a certain proportion of his/her property to predetermined persons i.e. his/her own biological children will not apply and that the rules in England and Wales will apply. That on the face of it would enable a testator who has remarried and has step-children as part of his/her new family unit, to leave a share of that property to those step-children, which legacy would otherwise be in contravention of the rules of succession under French inheritance law in the country, France, in which that immoveable property is situated. However, although this would (in theory) be a great leap forward for those UK citizens owning a property in France with his/her new spouse, being able to leave his or her share of the property equally between his/her own biological children and those of his/her new spouse, there is a catch in this which will enable the French State to take an even greater share of the property on the death of the testator. This arises because in France, unlike in the UK, each beneficiary pays French inheritance tax as a percentage of the value of bequest to that beneficiary based on the beneficiary’s relationship to the deceased. So a testator leaving his/her half share of the French property equally to his only son and his new spouse’s only daughter, will find that those two bequests will be taxed on his/her death in quite different ways. Let us suppose that his half share of the property is worth 300,000 Euros. The bequest of 150,000 Euros value to his son will bear no French inheritance tax because it is below the nil rate exemption (abattement) in respect of a child in the direct line of succession. However the testator is a stranger in blood to his step-daughter who will have only a nil rate band (abattement) as at 2012 of 1,594 Euros and above that sum the step-daughter will have French inheritance tax to pay at the rate of 60%. This will amount to a staggering 89,043.60 Euros. So the unwary testator, hearing the good news that he/she can leave a share of the French property to one or more of his/her stepchildren, then makes a Will stating that he/she wishes the succession to his/her property in France to be dealt with in accordance with the English rules of succession and giving the whole or part of his interest in his French property to a step-child, will find that he/she has make the French State considerably the richer thereby and his family considerably the poorer. No doubt many testators (and dare we say it) even their unwary professional advisers who are not aware of the ramifications of these provisions, will unwittingly fall into this trap. So there will be great disadvantages to taking advantage of what appears to have been a great leap forward for UK owners of French property in the above circumstances. So small wonder that the French State has agreed to be bound by the provisions of the new rules due to come into force (unlike the UK which has not adopted these changes in respect of foreign nationals owning property in the UK) no doubt because the French authorities can envisage many people falling into this trap! What is therefore still going to be needed, irrespective of these changes, is careful tax planning available from Barney & Company, along the lines which have to be taken at the present time, on a case by case basis. 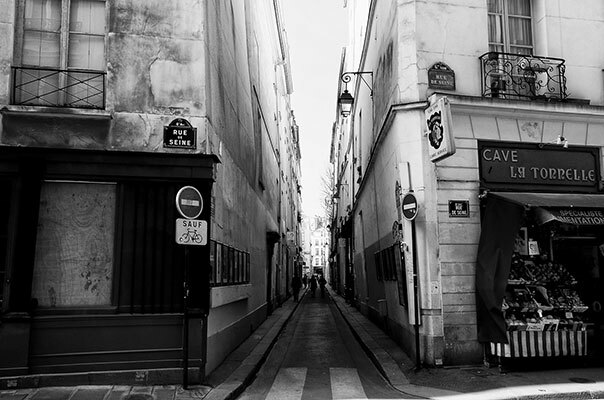 It is vital that this planning starts at the time when a person, in the above circumstances with stepchildren, agrees to buy a French property. So if this applies to you, you cannot afford not to consult Barney & Company in respect of your proposed French purchase before you commit yourself to a purchase. 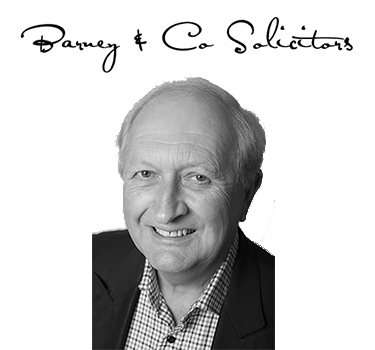 Barney & Co are a firm of French property lawyers and offer a FREE INITIAL DISCUSSION for not more than 20 minutes of your requirements relating to the purchase or sale of French property or issues relating to that property such as Wills succession rights.